Marilyn was born October 20, 1937, at Marion, Kansas. She was the daughter of Ernest Fredric and Dola Marie (Glancey-Blankley) Meierhoff. She grew up with a sister, Carol Sue, and a brother, Larry Gene. She was raised in the Cottonwood Falls and Florence areas and graduated from Clements High School. 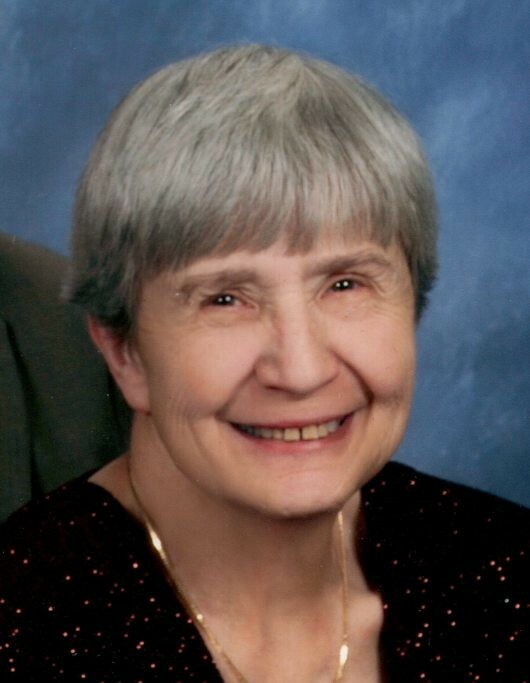 She was a member of the Burdick United Methodist Church and UMW. She enjoyed singing and would sing in the Burdick Labor Day Choir. She was an active member of the Council of Clubs and was involved in the planning for many years. She worked hard putting the floats together and getting ready for the annual parade. She worked at the Morris County election board for Delavan and Burdick precinct. She was a fan of the Kansas City Royals and K-State football and basketball. 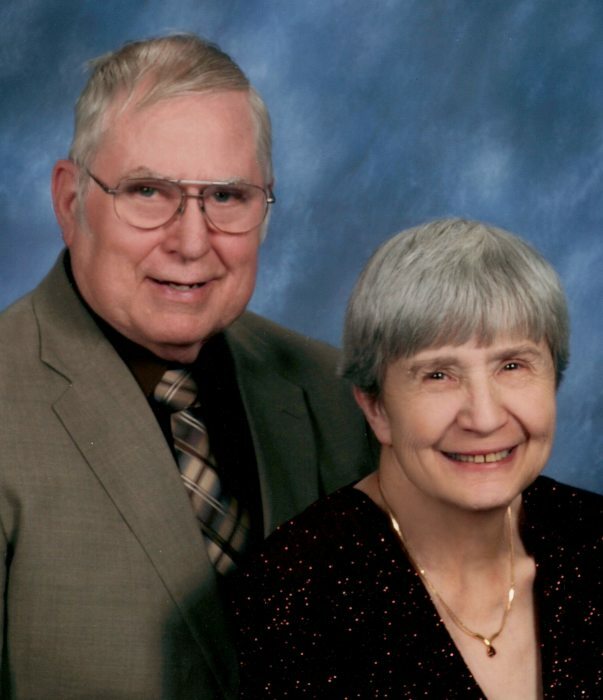 She married Gary Eugene Hageberg on June 15, 1958, at the United Methodist Church of Marion. They were the owners of the Burdick Meat Market for 59 years and active in the Burdick community. They were the grand marshals in 2009.They were supportive and very active in 4-H. Gary preceded her in death on April 21, 2018. She is also preceded in death by a brother, Larry Meierhoff, brother in law, Daryl Dutton, and her parents. She is survived by her 4 children: Teresa Roberts (Kenneth) of Topeka, Daniel Hageberg (Darlene) current owners of Burdick Meat Market, Gene Hageberg (Shelli) of Center Point, Texas, Mike Hageberg (Denice) of Burdick; sister, Carol Dutton of Manhattan; sister in law, Rosalee Kaiser (Virgil); five grandchildren, Janine (Nick Leon), Steven Hageberg (Samantha), Phillip Hageberg (Kana), Tray Hageberg, Trevor Hageberg; and 4 great grandchildren, Ashlynn Hageberg, Loralie Leon, River Hageberg and Hana Grace Hageberg. Visitation will be Sunday, February 10, 2019, from 5:00 – 7:00pm at the funeral home. Funeral services will be Monday, February 11, 2019, 10:00am, at the Burdick Methodist Church with burial following at the Methodist Cemetery with Rev. Sue Talbot, officiating. Memorial Contributions are to the Burdick Relay for Life or the Burdick Methodist Church and they may be sent to: Zeiner Funeral Home, 404 S. Broadway, Herington, KS, 67449-3038.